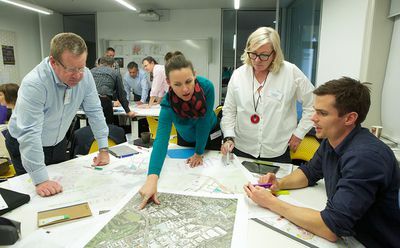 The cornerstone of the Future Cities Collaborative is the Future Cities Program, which focuses on supporting both regional and metroplitan city leaders in Australia, with knowledge, skills and resources to build sustainable and liveable communities. 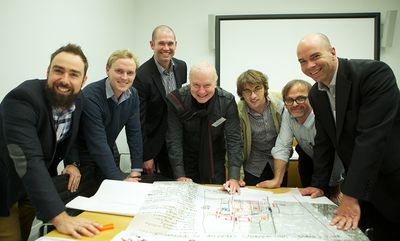 The program was conceived and led by Professor Ed Blakely, Sandy Burgoyne and Harriet Whyte. 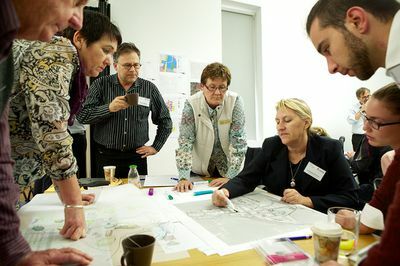 The program is based on the Mayors’ Institute on City Design conducted in the United States, where like-minded leaders work with experts to develop innovative solutions for re-designing precincts so they are great places to live and work, and are also adaptive to the changes in energy and water demands — from renewing town centres or high streets, to re-designing community precincts and parks, or alternative transport possibilities. 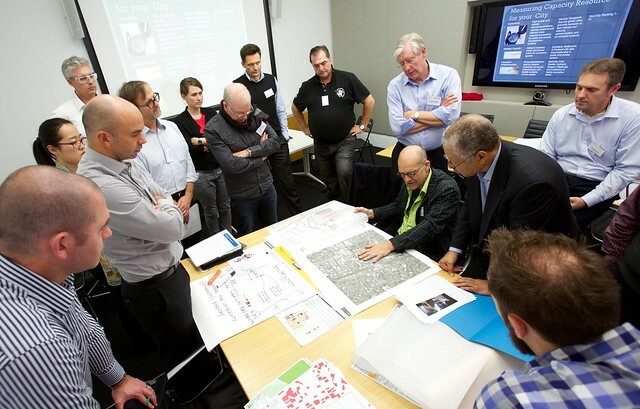 In the United States, the Mayors’ Institute has helped transform communities through design by preparing mayors to be the chief urban designers of their cities, and it is towards this aim of capacity-building that the Future Cities Program works. Project selection: where submitted projects are reviewed and selected to participate in the program. 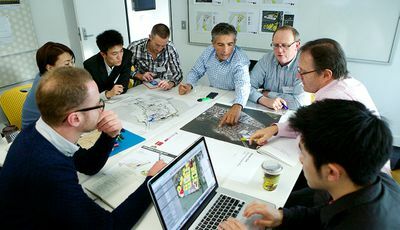 Mayor’s Forum: a three day workshop will be led by experts in urban re-design and sustainable development from Australia and the United States. 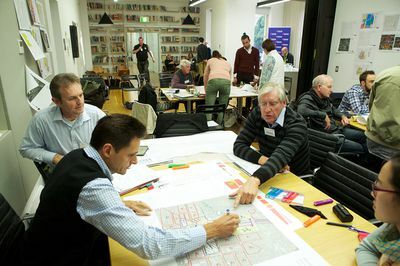 Workshop activities focus on the real issue that each city will bring for discussion and strategy formulation. City Exchange: after the three-day workshop, all of the selected communities will be invited to a City Exchange to the United States to examine community sustainability and livability transformations. 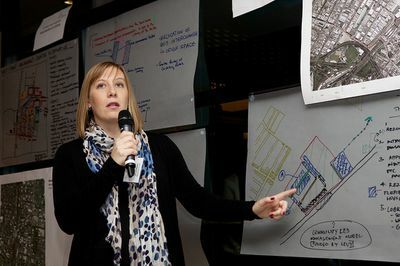 Project review and evaluation: following the City Exchange, city leaders will have the opportunity to apply learnings to the development of the precinct.